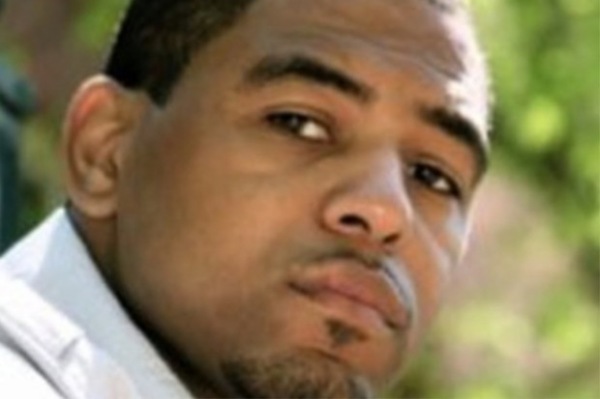 The music industry mourns the loss of Christopher “Cam” Martin, former manager to Yung Berg, Kia Shine, Hurricane Chris, The Party Boyz, Loon and Chyna Whyte. According to reports, Christopher “Cam” Martin was found shot to death outside an abandoned home in Berkeley County, South Carolina around 8 a.m. on Saturday (August 4th). The Berkeley County Police say that Martin’s death is being investigated as a homicide. More information on Christopher “Cam” Martin’s death will be released following an investigation.